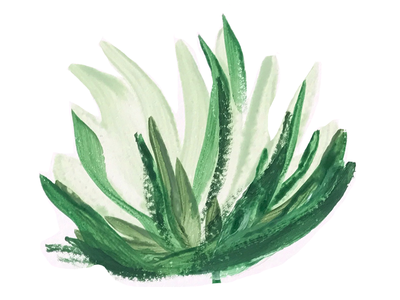 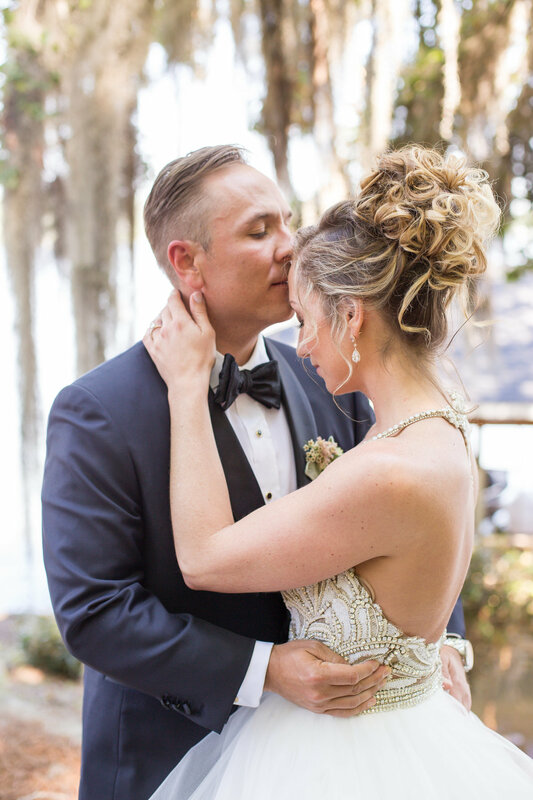 The associate program is the answer to a problem that we had for years: having to turn away wonderful couples because of unavailability or budget. 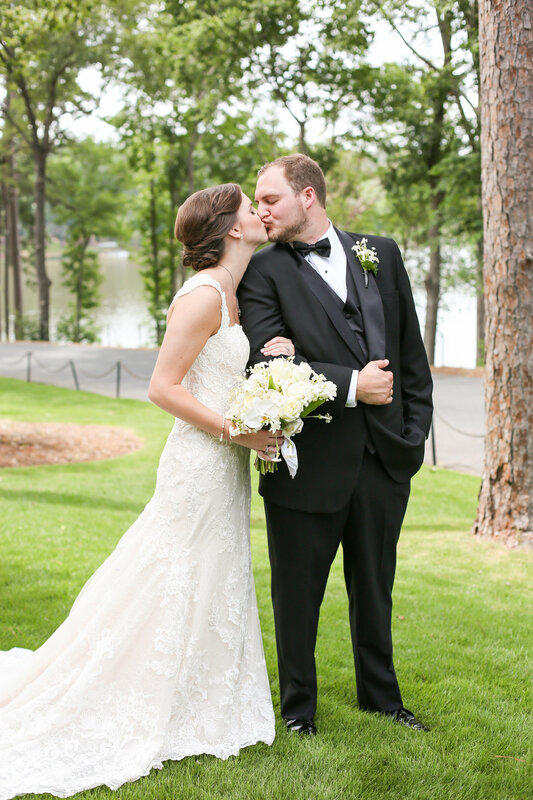 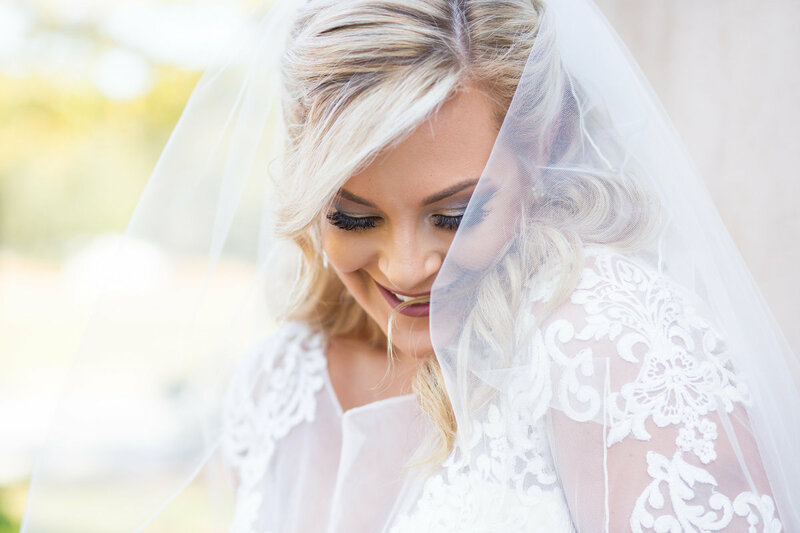 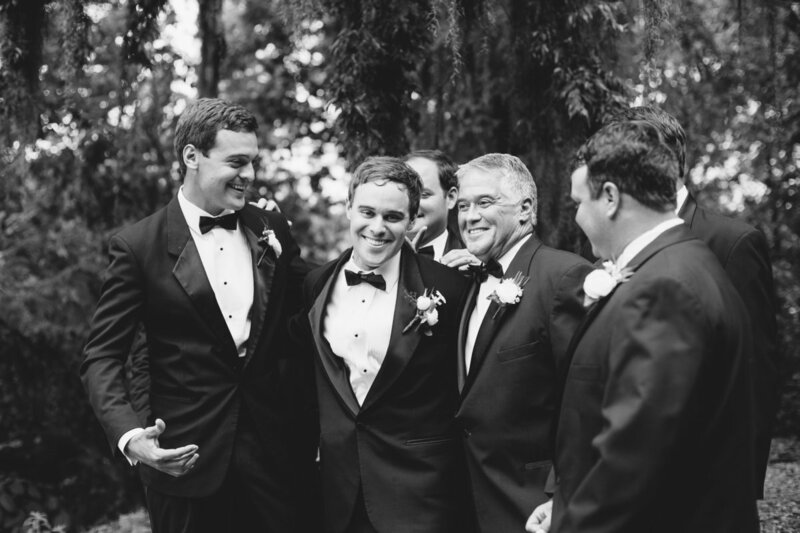 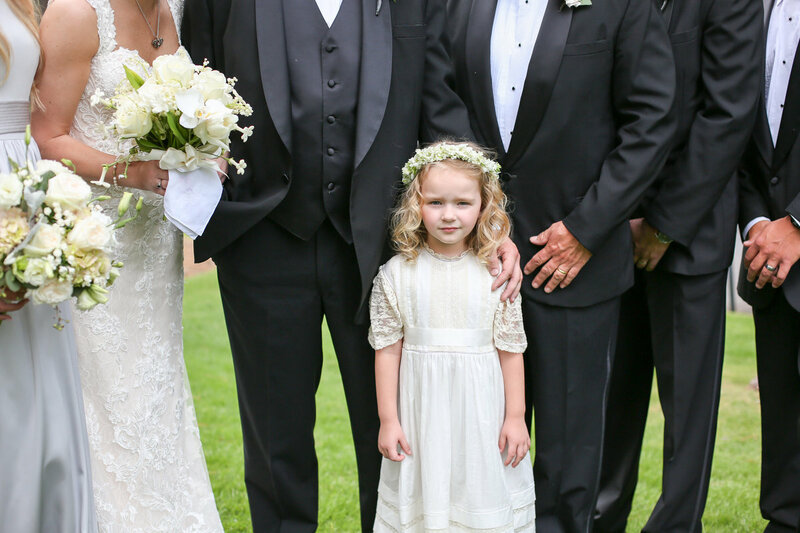 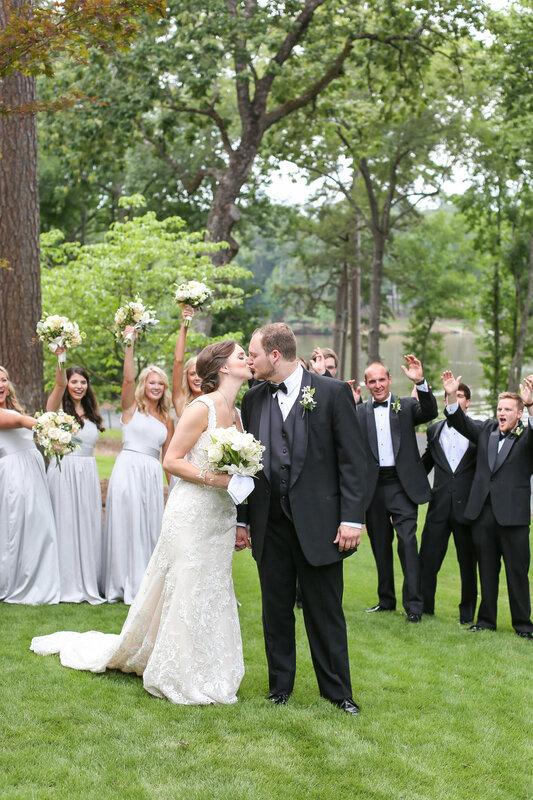 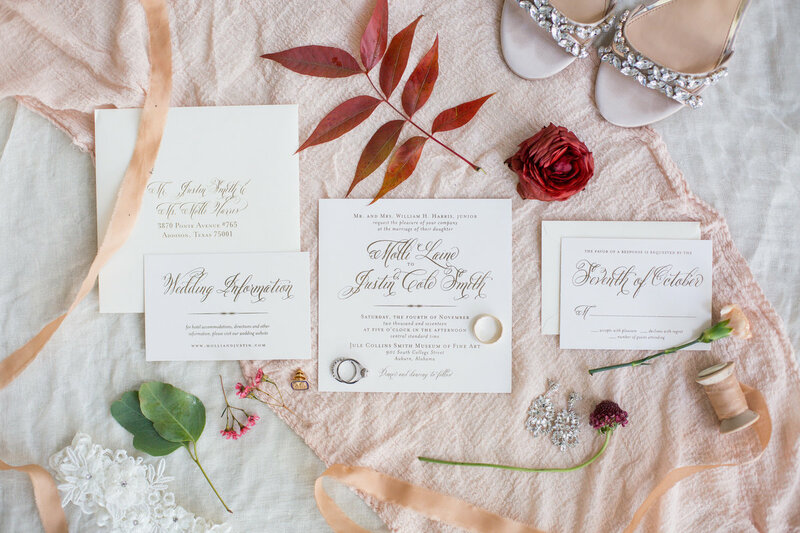 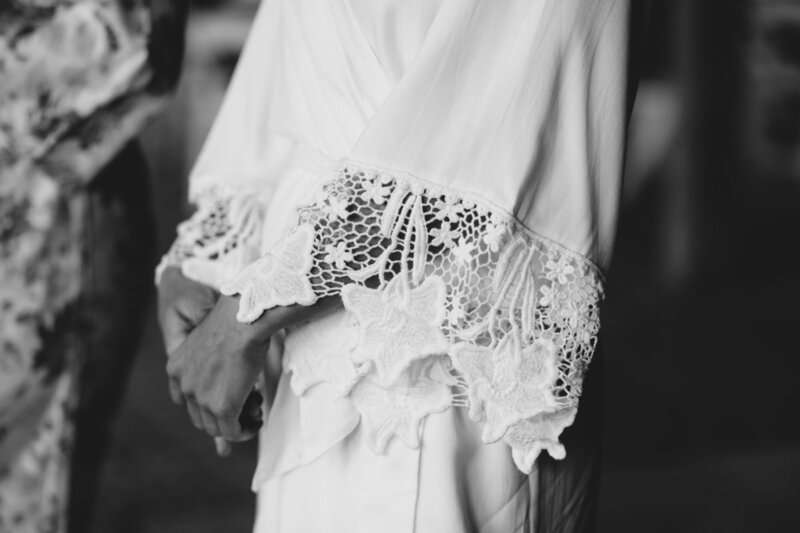 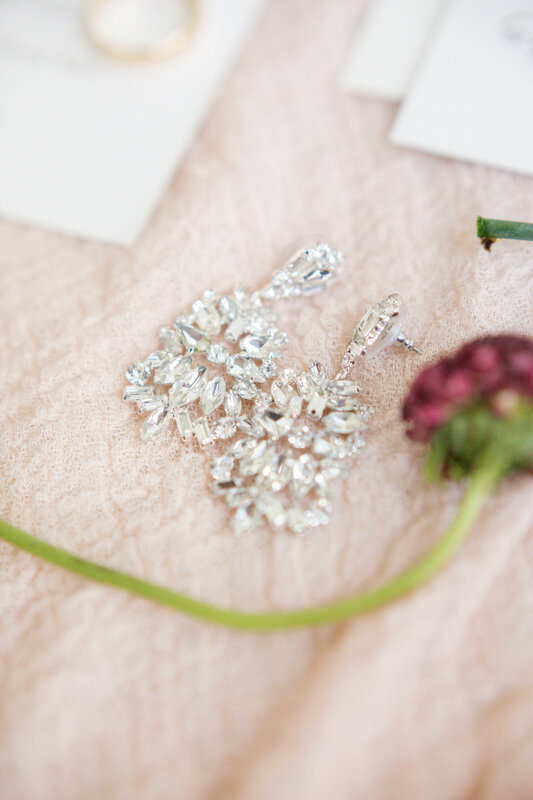 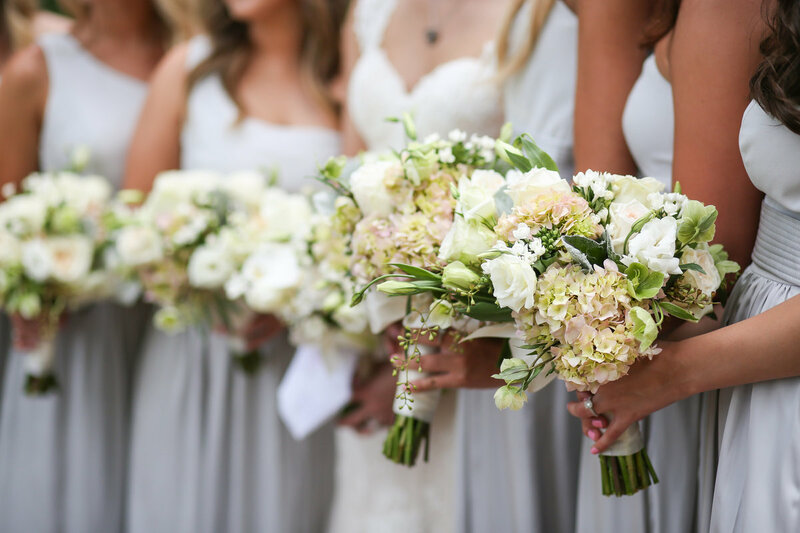 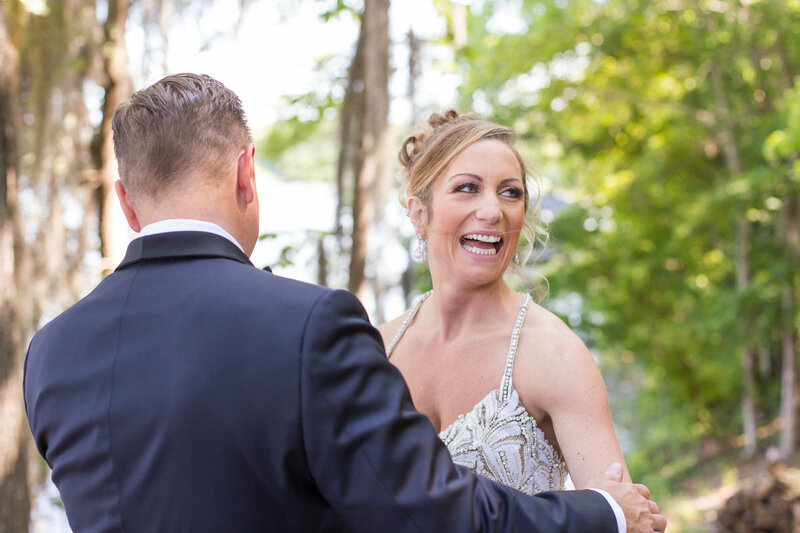 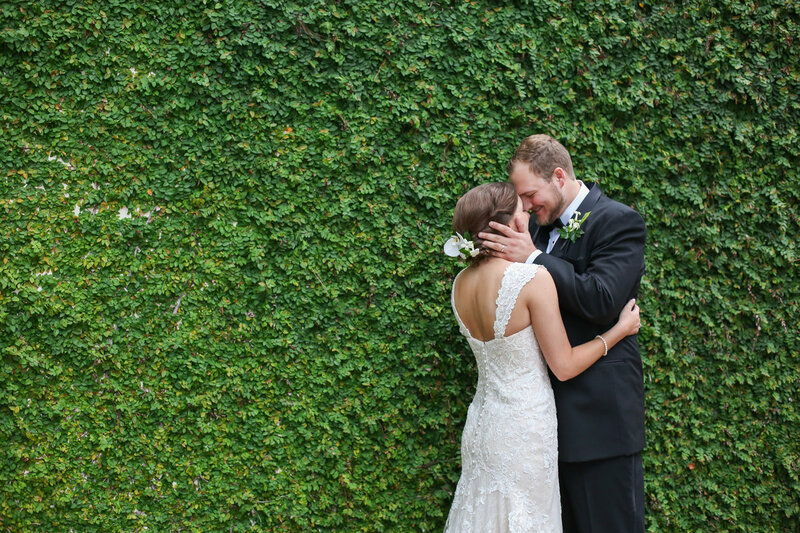 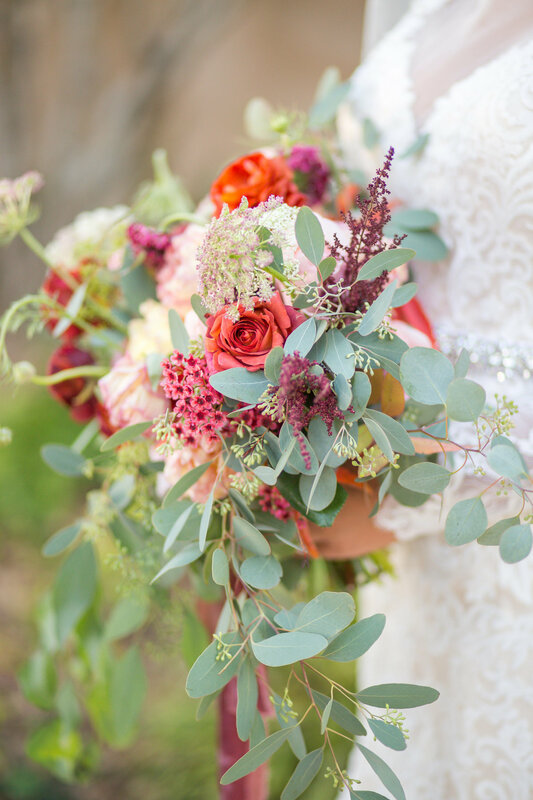 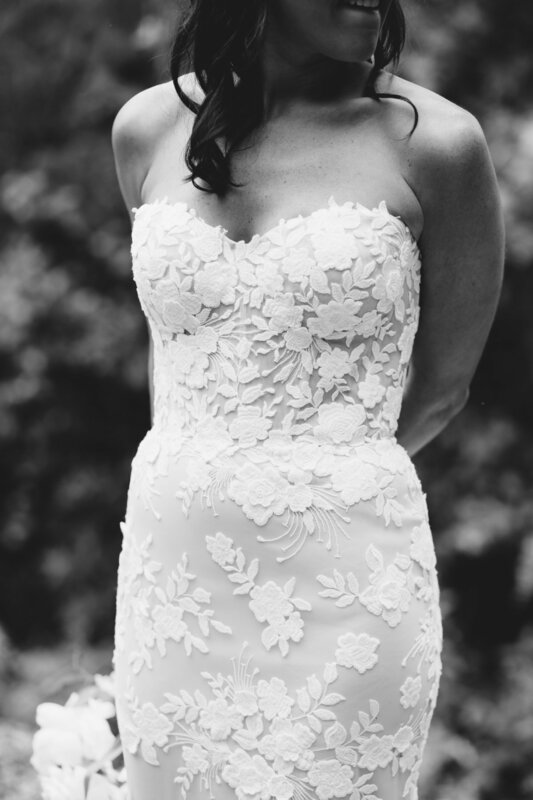 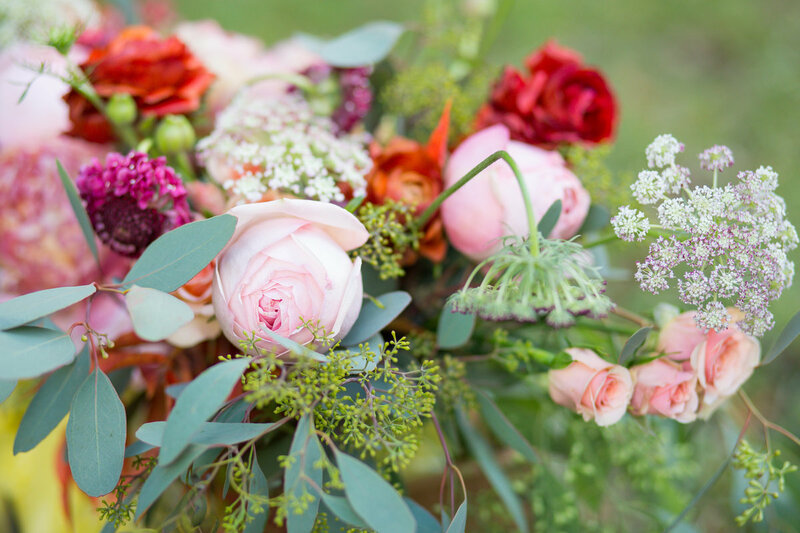 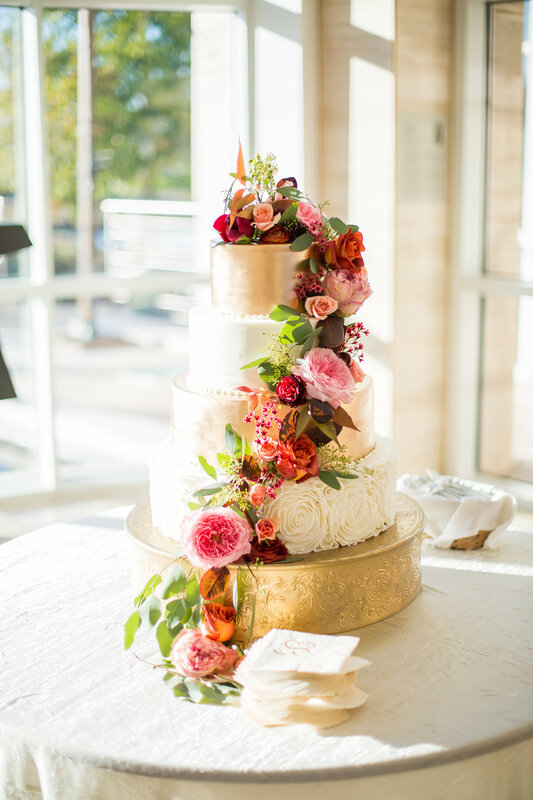 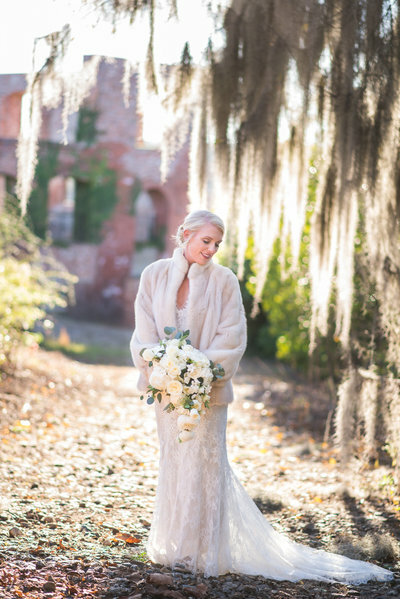 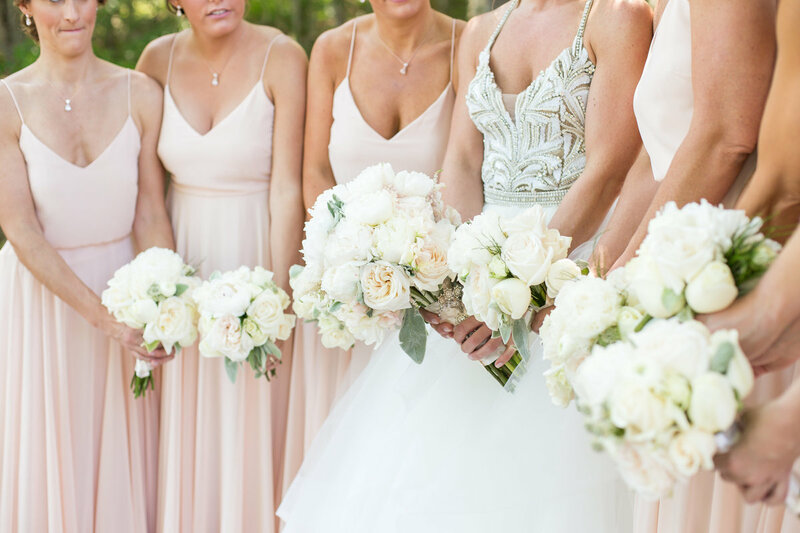 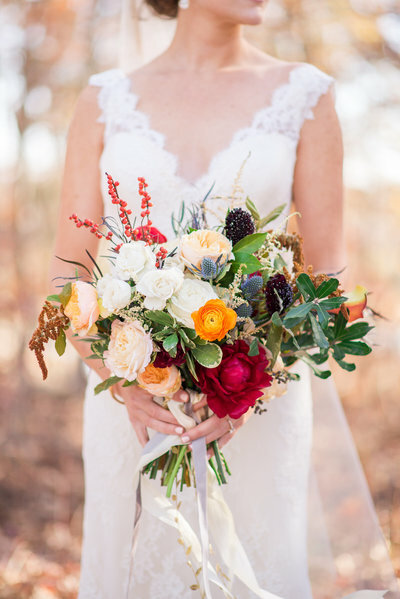 Associates are hand-selected and trained by Eliza to create incredible wedding imagery. 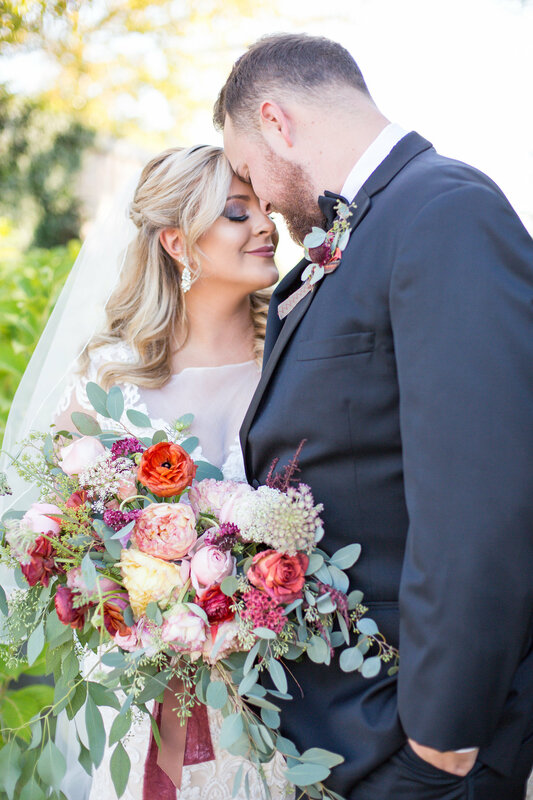 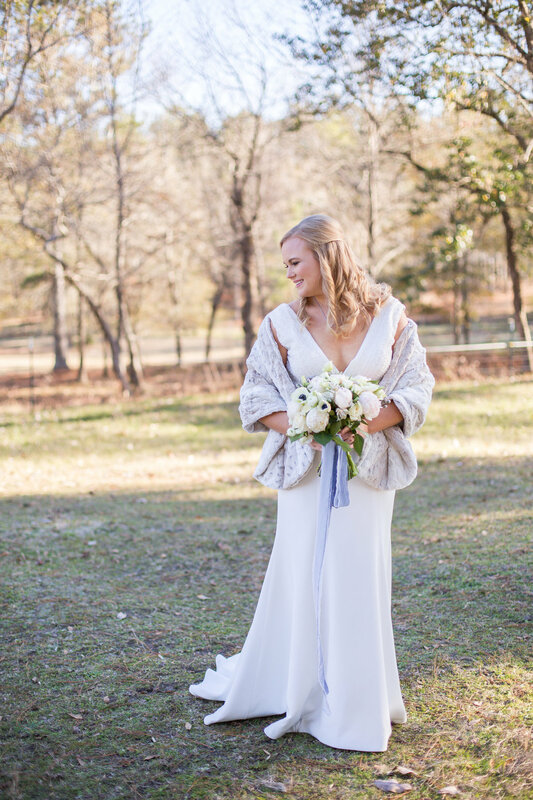 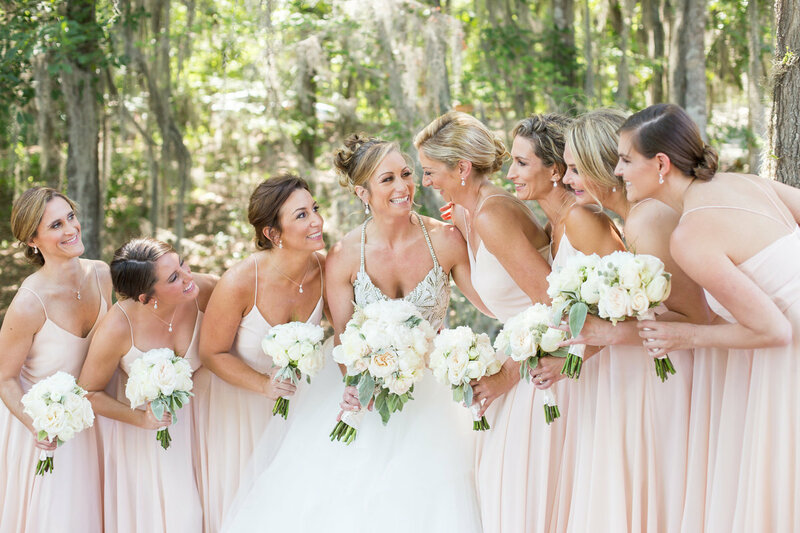 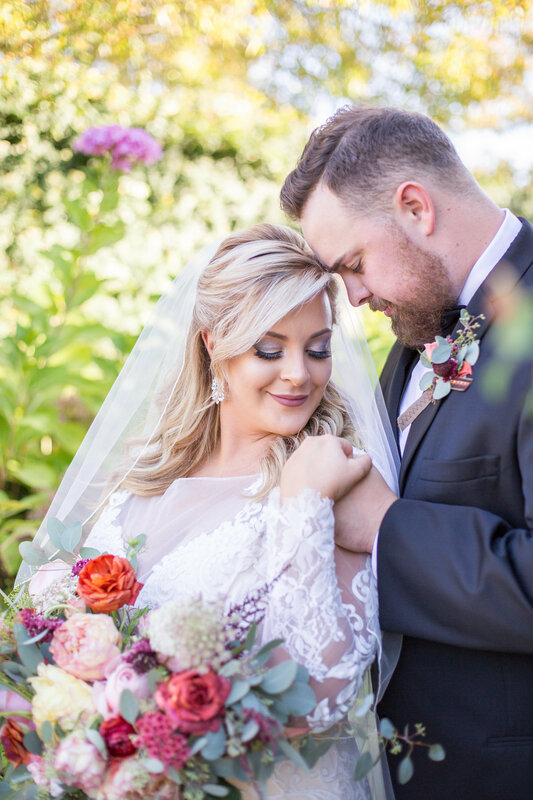 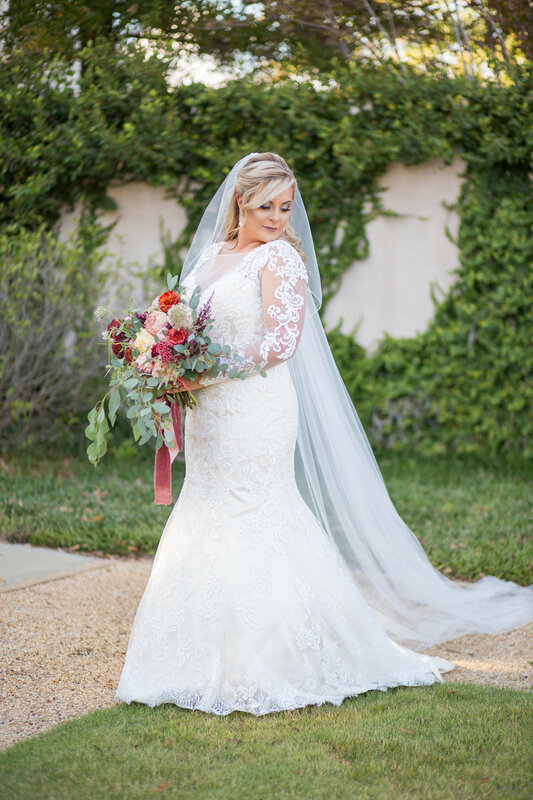 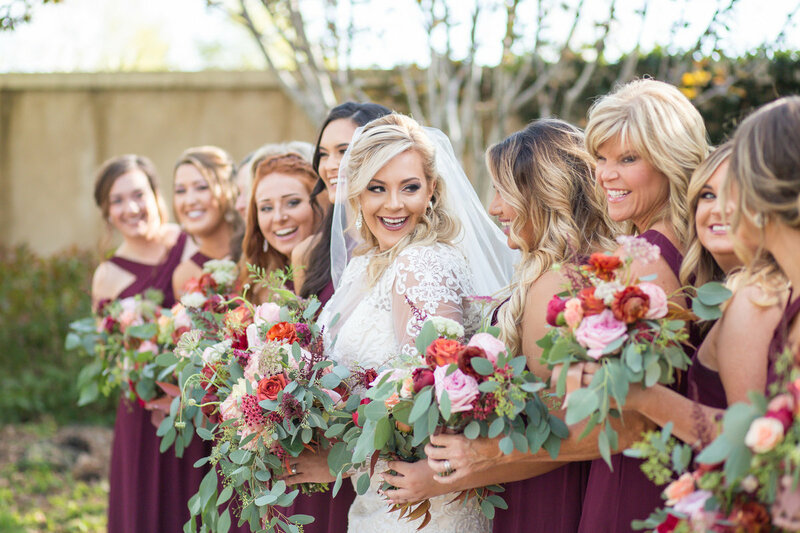 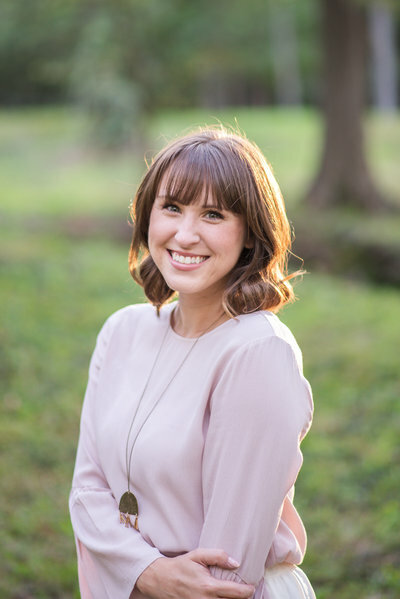 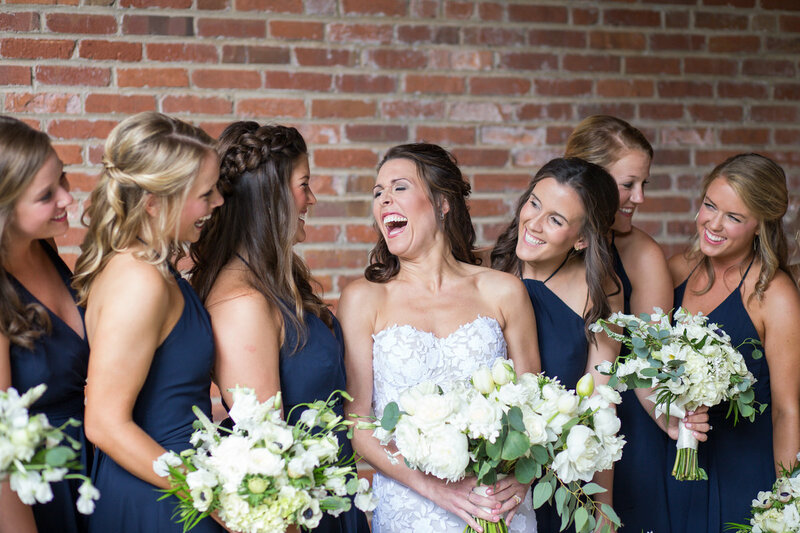 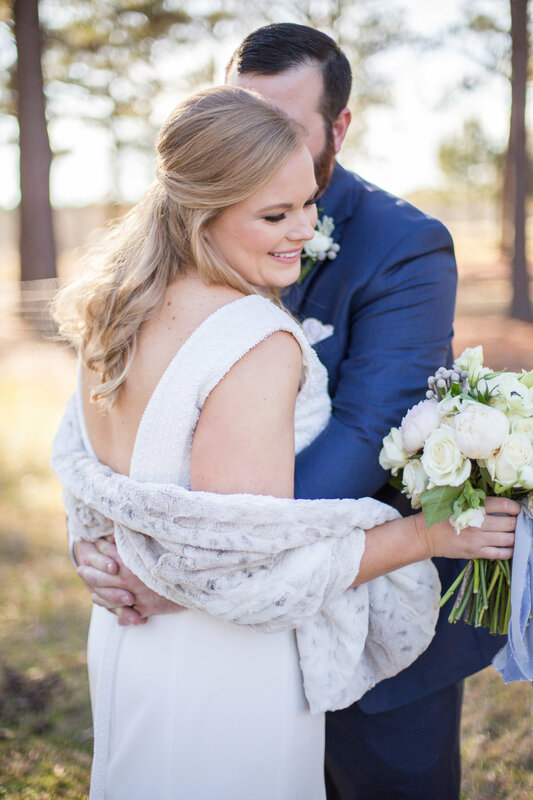 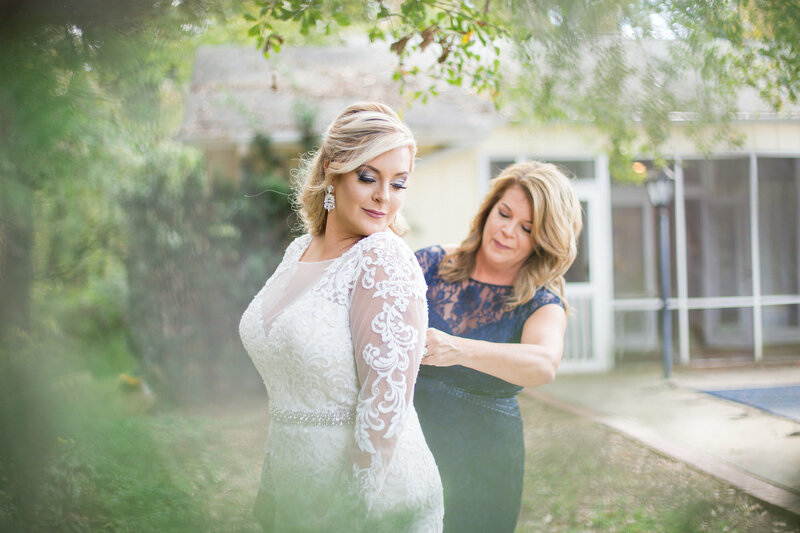 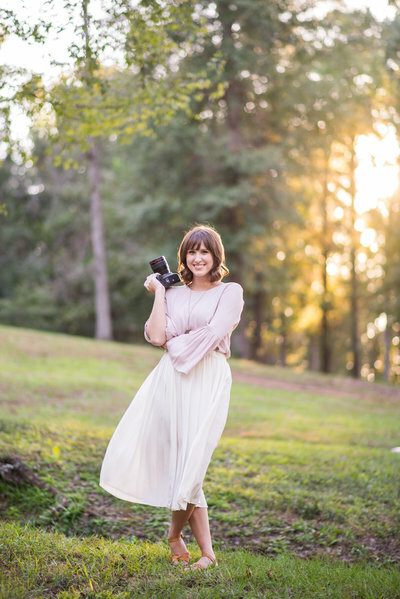 Booking, communication, editing, and product fulfillment are still handled by eliza and her team, but an associate photographs the big day - the perfect way to provide an exceptional wedding photography experience to all brides! 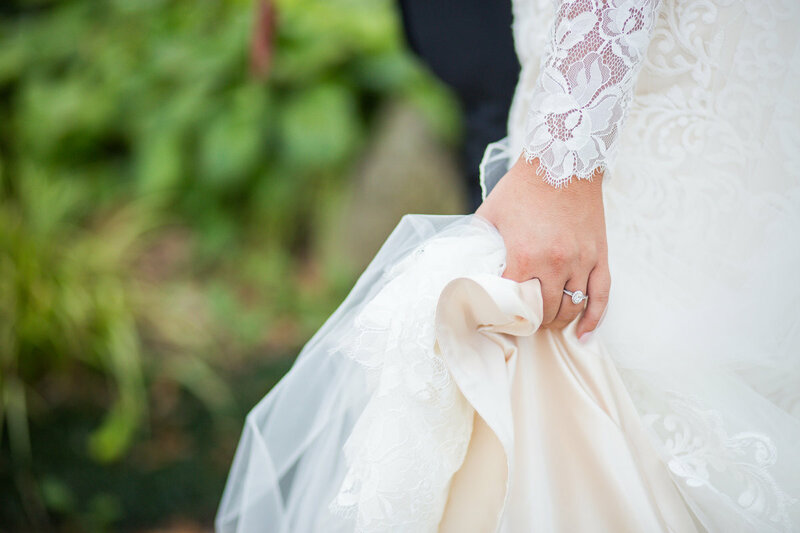 Our team accepts a limited number of wedding dates each year to ensure an exceptional experience for each of our couples. 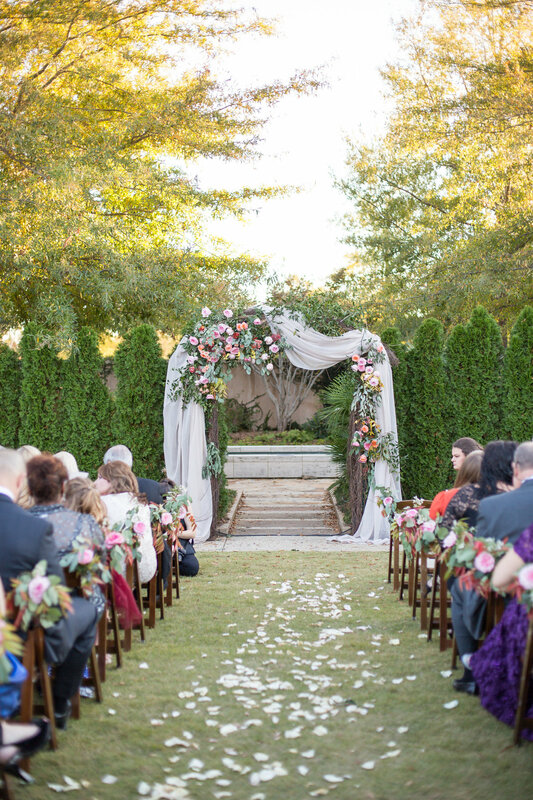 Priority is given to unique, outdoor weddings.